In this week's episode of Snollygoster, Ohio's politics podcast from WOSU, hosts Mike Thompson and Steve Brown talk about the continued partial government shutdown. The standoff might not mean a lot to most Ohioans, but it means everything to a few thousand, including workers at one federal prison. Listen to Snollygoster on the WOSU Public Media mobile app, on Apple Podcasts, or wherever you get your podcasts. And make sure to leave a rating and review! Steve and Mike spoke with Joe Mayle, the president of the local union office for corrections officers and other employees at the federal prison in Elkton, Ohio. 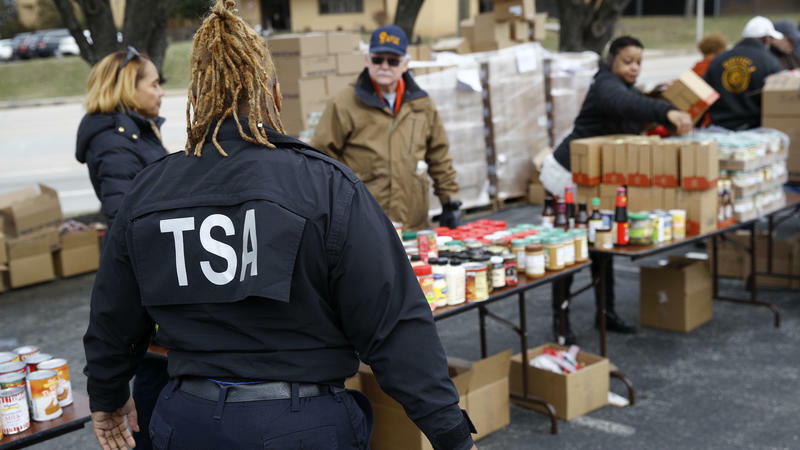 Like hundreds of thousands of federal workers across the country, Joe and other employees are currently working without pay. And an end to the shutdown is nowhere in sight, after the Senate on Thursday rejected two opposing bills to reopen the government. Sen. Sherrod Brown (D-Ohio) stayed in the public spotlight this week with a schedule that would make John Kasich jealous. His stops included an appearance on Late Night With Seth Myers, where the host poked fun at Brown’s disheveled look. Next he'll embark on a five-state "Dignity Of Work" tour, which happens to stop through key 2020 presidential primary states. 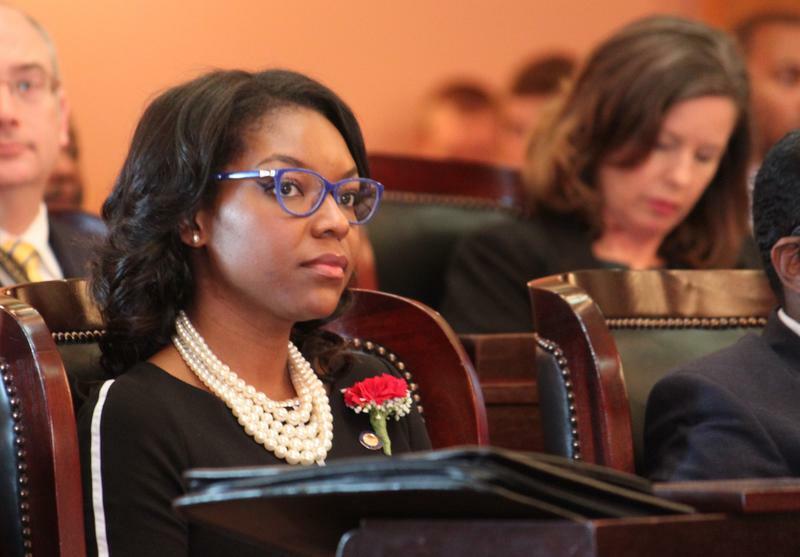 Democrats might not have much power in the Ohio House, but the minority party made history this week with a leadership team that’s made up mostly of women. State Rep. Emilia Sykes (D-Akron) takes over as House Minority Leader after state Rep. Fred Strahorn (D-Dayton) stepped down. The election of Republican Speaker Larry Householder caused a shakeup among Ohio House Democrats as well. They’ve now picked new leadership, and for the first time women make up a majority of that team. In this week's episode of Snollygoster, Ohio's politics podcast from WOSU, hosts Mike Thompson and Steve Brown discuss the rise and fall and rise of state Rep. Larry Householder, the newly elected Ohio House Speaker. Veteran political reporter Joe Hallett joins the show. In this week's episode of Snollygoster, Ohio's politics podcast from WOSU, hosts Mike Thompson and Steve Brown discuss the ongoing contest for who will be the next Speaker in the Ohio House. Political reporter for Cleveland.com Jeremy Pelzer joins the show.